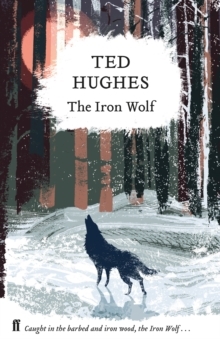 This volume contains six plays by Ted Hughes which are particularly suitable for performance by children. 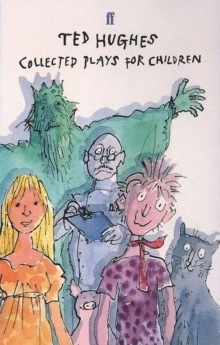 Four of them were published originally under the title, The Coming of the Kings and Other Plays. Added to these are Orpheus and The Pig Organ, the former only ever published in America, the latter (which was written as a libretto) never before published. 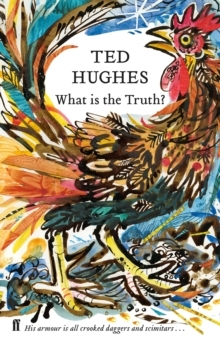 Hughes enters the timeless world of folklore and fable and brings home a wonderful haul, managing to produce comedy, tragedy and magic from the same net, and then to move effortlessly between them. 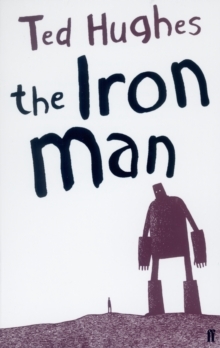 He makes stories from familiar elements (the Nativity, or Beauty and the Beast or a quest to save a sickening king), but approaches them from unexpected angles and sets them off in different directions. 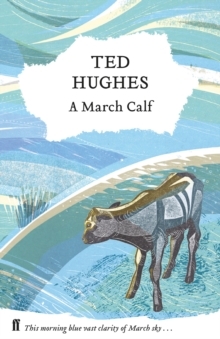 What characterizes the pieces is the energy Hughes generates not only in the unfolding action but in the drama of the language itself, which is as robustly up-to-date as it is lyrical.